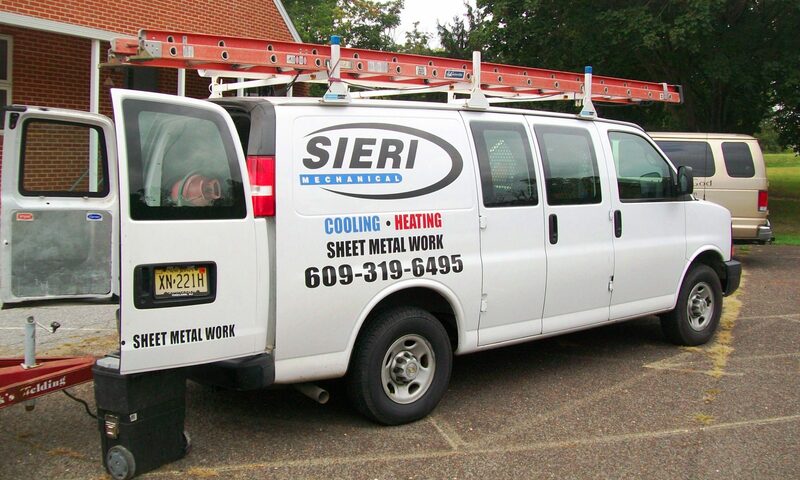 Sieri Mechanical – Specializing in heating, air conditioning, & more! Specializing in heating, air conditioning, & more! Whatever your heating, air conditioning, & refrigeration needs, give Sieri Mechanical a call today!